2011-11-11th: It’s finally be announced. December 3rd is the release date. Shutter speed Still Image*2 8, 4, 2, 1 – 1/2000 sec. Movie 1/30 – 1/2000 sec. Note: At 6.0 EV or lower, each drop of 1.0 EV is associated with a 0.5 EV drop in brightness. Brightness drops by no more than –1.0 EV. 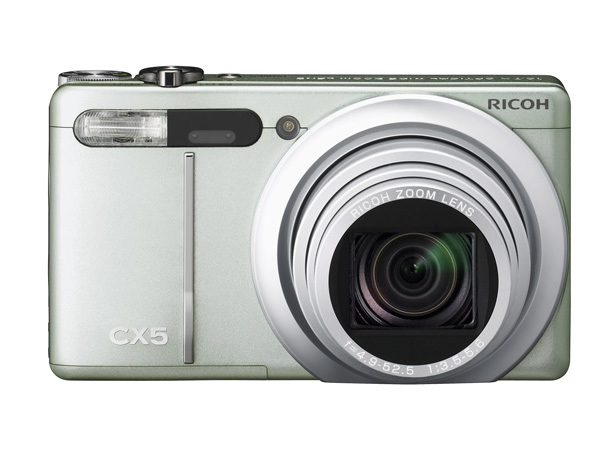 *3Values measured under Ricoh measurement conditions using a Panasonic PRO HIGH SPEED 8GB SDHC memory card. 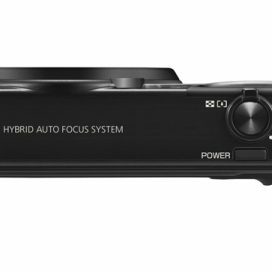 The continuous shooting speed and number of pictures will vary depending on the shooting conditions, the type of recording media used, the condition of the recording media, etc. 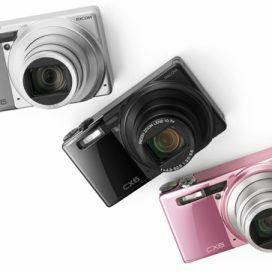 *4The picture quality modes which can be set vary depending on the image size. *5Eye-Fi cards are approved for use in the country of purchase only. For more information on Eye-Fi cards, visit the Eye-Fi webpage http://www.eyefi.co.jp). *7Mass storage driver is compatible with Windows® XP, Windows Vista®, Windows® 7, Mac OS X 10.1.2-10.6.7. *8Shooting capacity was measured using CIPA-standard parameters. These are only estimates; performance may vary depending on usage conditions. *9When Sleep is 10 seconds, the number is approximately 300 pictures. 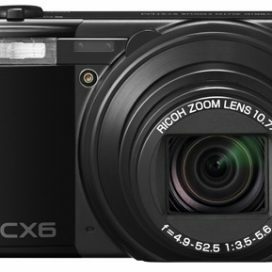 The Ricoh CX6 looks like it is going to be great camera and these CX cameras have so many filters and fun things you can do in the menu. I just wonder if they will be doing anything 3D later on. 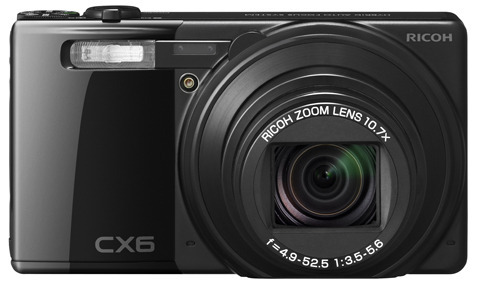 The Ricoh CX6 looks like it will be out soon. Maybe September or October if we are lucky. I just hope they fix the menu. That tiny little joystick is a bit tricky to use at times and you also have to trace out a little c shape to get to the lower settings down the bottom. 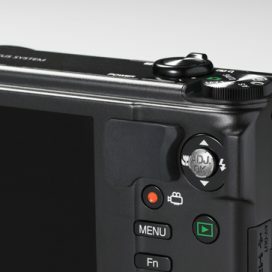 http://gr-digital.seesaa.net (Japanese Website) said the camera should be out in August but it might not be ready until September. 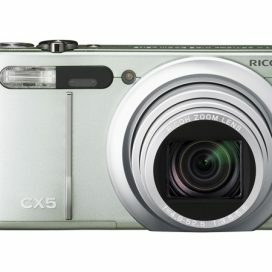 Ricoh hasn’t said anything yet. 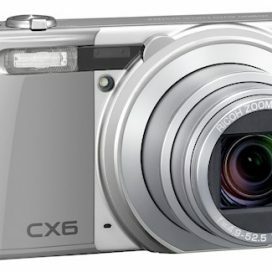 Click here to read about huge problems with the new Sony DSC-WX30 & DSC-TX55 cameras. • Movie : 1/30 – 1/2000 sec.